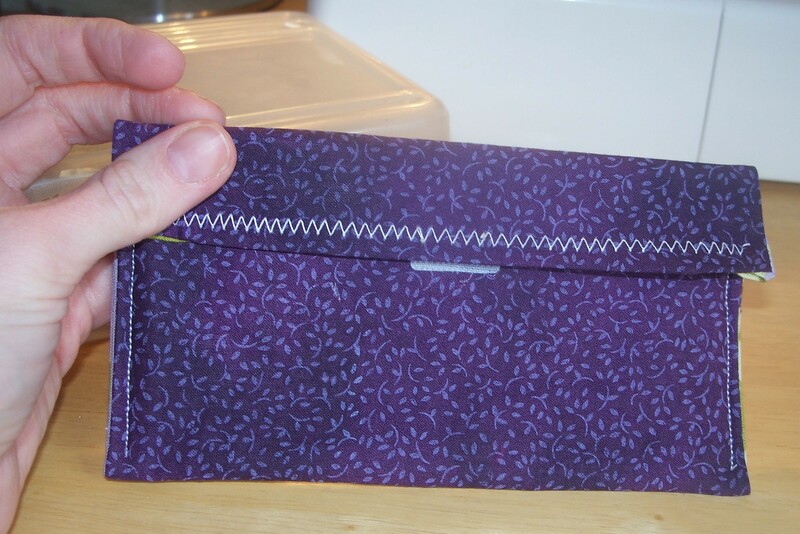 I made this little purse at the end of January, but I had yet to share it with my Warm as Pie readers. I fell in love with these fabrics when I was searching for just the right material to make a tote for my mom’s birthday. I was quite pleased with my tote (my first! 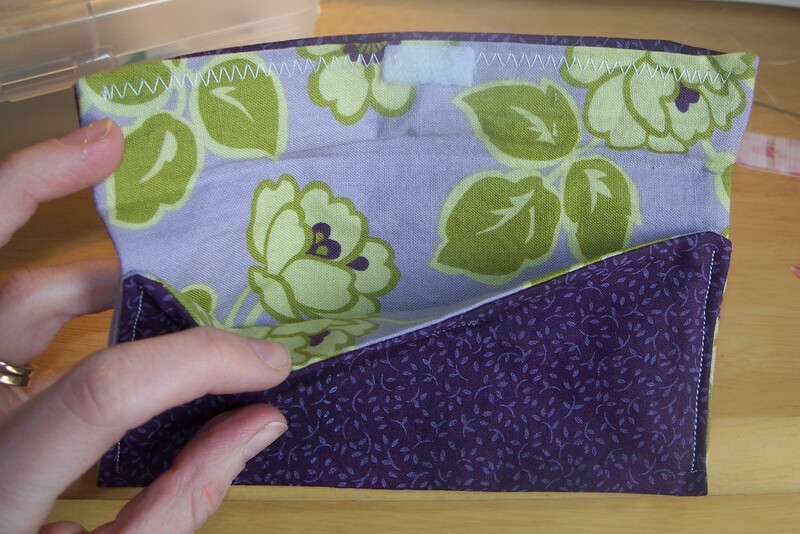 ), and I had enough fabric left to put together this small purse for odds and ends. I gave it to my husband’s Aunt Patty for her birthday. What a great idea and it turned out great! I love making things for people as gifts.